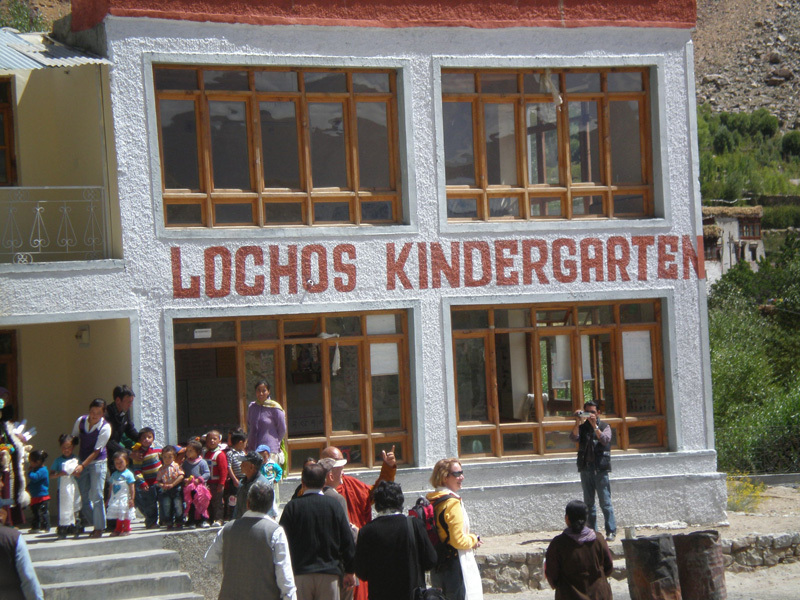 Mahabodhi Lochos School – Ney The School was established with the unreserved and generous support of philanthropists like Roland Wieser & Gunther Endres of the Takcholing Charitable Organization, Germany. At present the school is affiliated to the Mahabodhi Residential School and the academic part of the school is looked after by us. 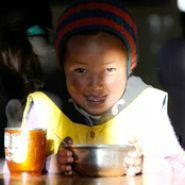 With the positive support of the villagers of Ney, there are 60 students who are studying at the School and are guided by 6 well qualified teachers along with 3 non-teaching staff. Presently the classes are up to the 5th standard with plans to extend to higher classes in the future.